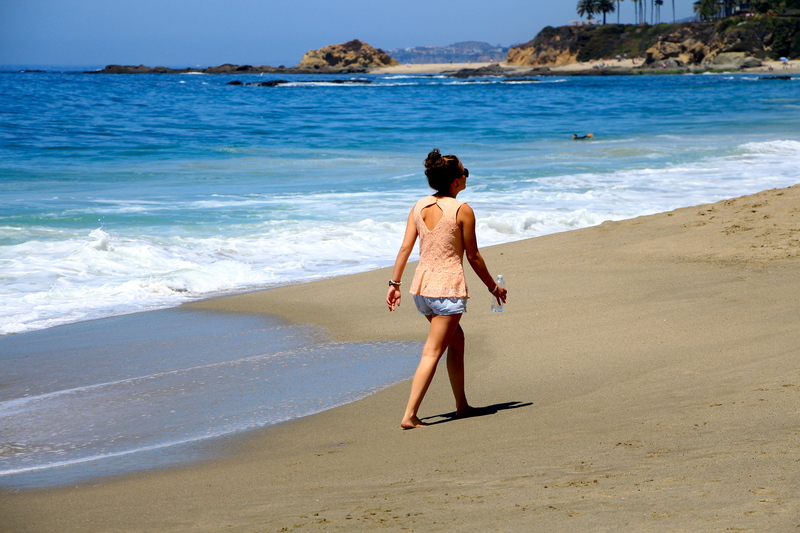 Today I am reminiscing about the beautiful Laguna Beach, California! We spent a day there when we were on our Road Trip a couple of months ago! 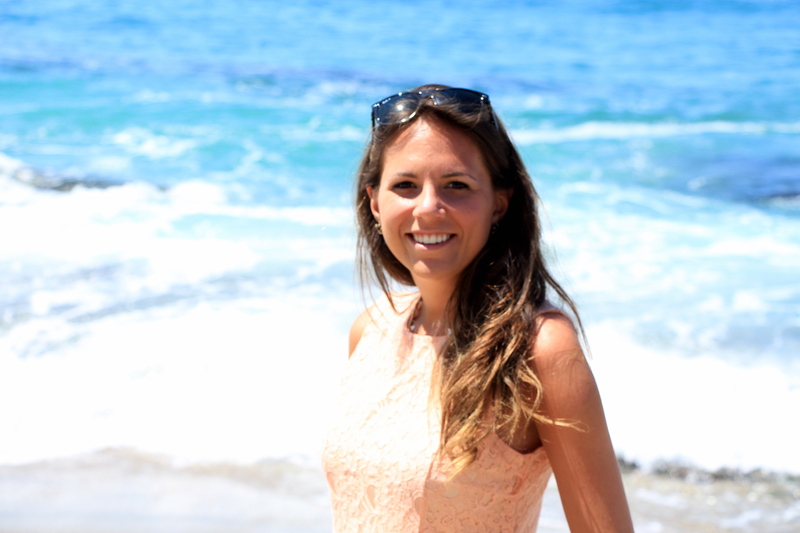 I have always had this image of Laguna Beach in my mind – surfers, sunshine, and waves all day every day (highly influenced by Lauren Conrad and the ‘Laguna Beach’ gang)… and that is exactly what it was! We had the best time walking the beach and watching the wake boarders do their thing! I do wish that we could have stayed a couple of days there, but I guess that means I will have to return! 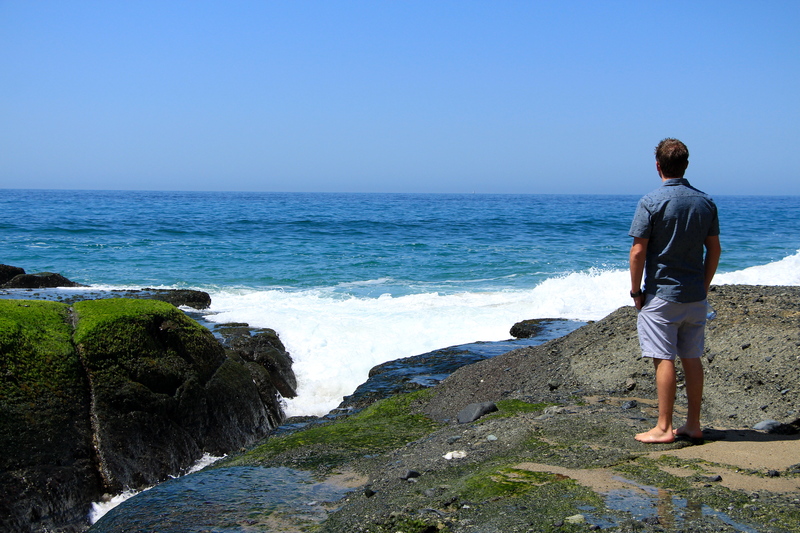 Hope you enjoy the pics from one of my favorite places in California! The water was so pretty – too bad it was freezing cold and the only body part that could handle it was our toes…. barely. 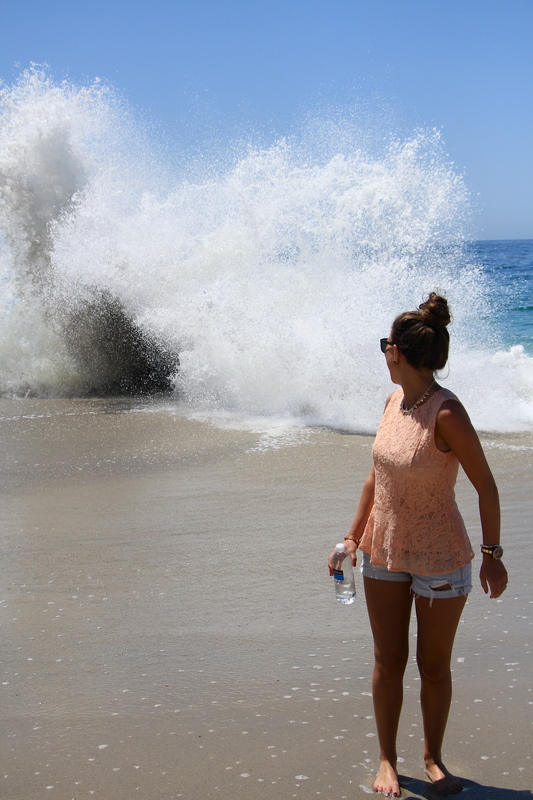 The waves were crazy! So fun to watch! It looks like they are going to swallow me whole! 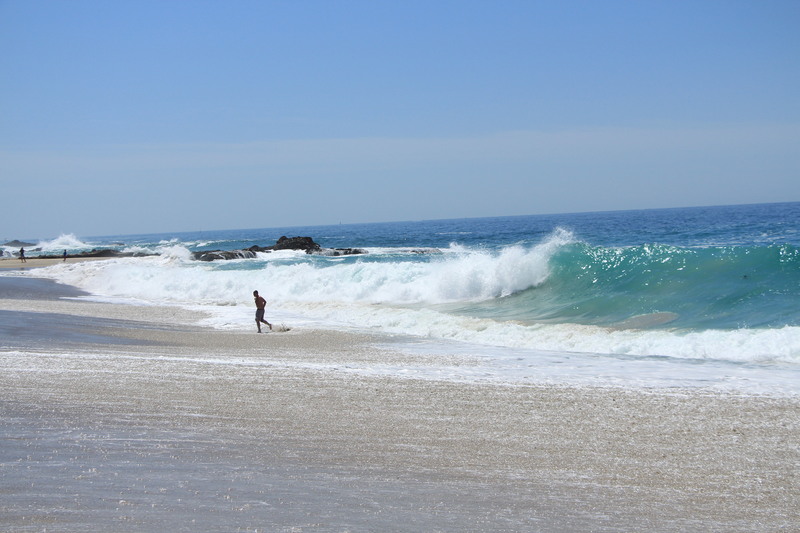 How can you not fall in love with Laguna Beach? What are some of your favorite spots in CA?